Apple‘s Clips may sometimes be the forgotten app in the App Store, but it can actually be a surprisingly entertaining one to play with. 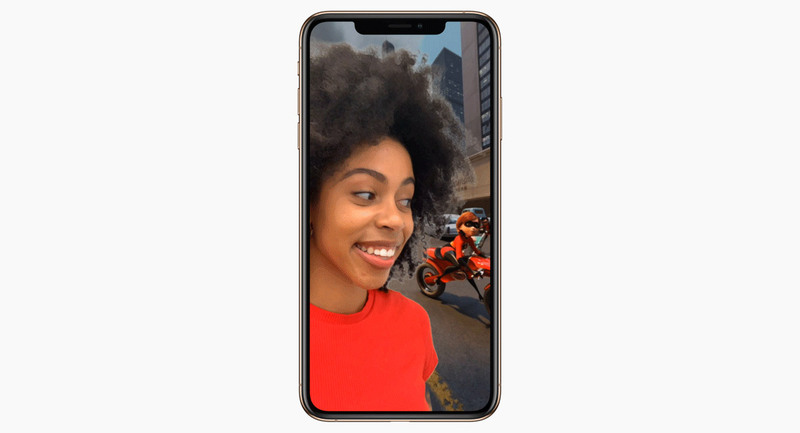 The free app is available for both iPhone and iPad, allowing users to create videos that include things like mixed reality scenes and stickers for sharing on social media. The app has today received a new update, adding new features along the way. 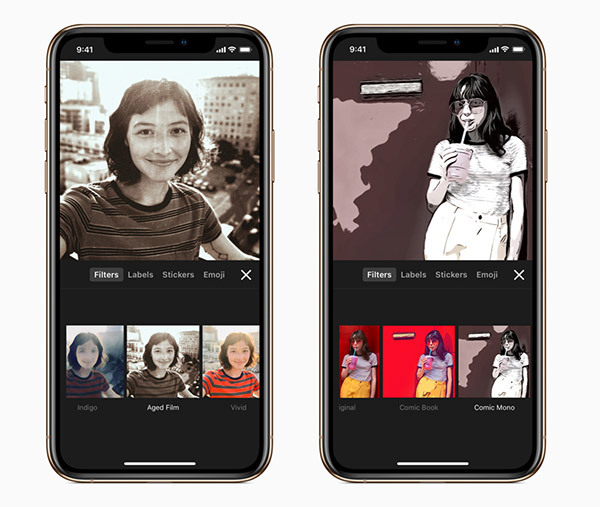 According to a press release sent by Apple to announce the update’s arrival, users can now take advantage of six new Selfie Scenes once it is downloaded. Selfie scenes are 360-degree backgrounds that users can add themselves to using an iPhone or iPad’s TrueDepth camera. The new scenes include animated backdrops such as a rainforest, a mad scientist’s lab, and even a scene from Pixar’s Incredibles 2 movie. Anyone wishing to download the new update can get Clips version 2.0.5 from the App Store as a free update. It’s compatible with iPhone 5s, iPad Air, iPad mini 2, and newer devices running iOS 11.1 and later.